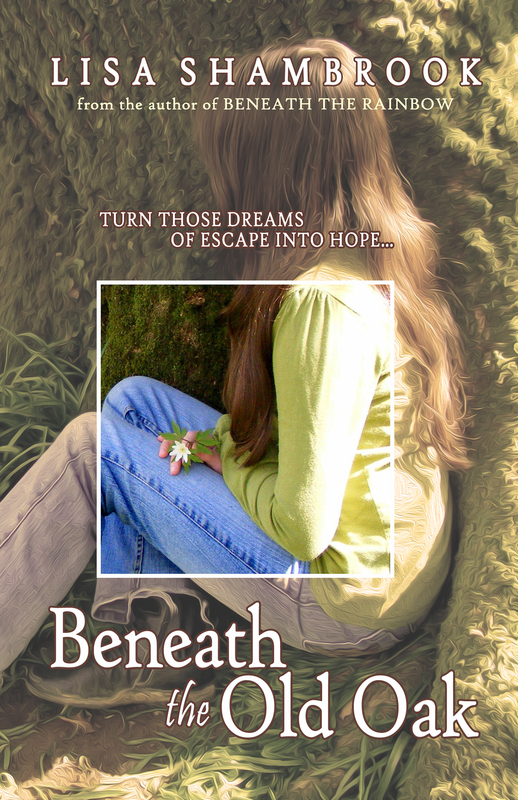 Lisa Shambrook is hosting a giveaway for her new book, Beneath the Old Oak. I already have a copy (I began reading it this morning), so I don't need one. But you do! Hop over to her blog and check it out! Beneath the Old Oak is released today (see previous post to see all its design elements and read a free sample)…and to celebrate I’m offering a signed paperback to one lucky reader! Pop over to my Facebook Author Page and Comment, Like and Share the post to have a chance of winning…Meg’s old oak tree is her solace, all you need to do is comment on the Facebook photo telling us your favourite tree and a signed copy could be winging its way to you! The Giveaway is open internationally and until Wednesday 12th November 2014. Beneath the Old Oak by Lisa Shambrook is available now in eBook Amazon UK Amazon US and paperback Amazon UK Amazon US. Tales for the Bully Box Now Available!